Flowserve Corporation (NYSE:FLS) had an increase of 0.35% in short interest. FLS's SI was 5.98M shares in April as released by FINRA. 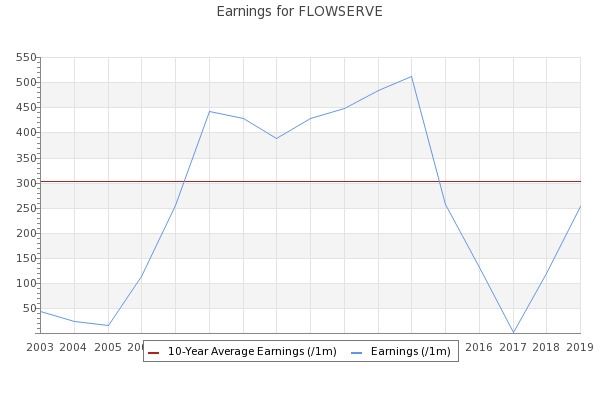 Flowserve Corp (FLS): Heading in the Right Direction? Flowserve Corporation (FLS) do stock crosses SMA-20 ?